Transcendent Media Capital has started filming its web series “Voices” as part of the Free Yourself Global campaign, TMC’s global domestic violence campaign. 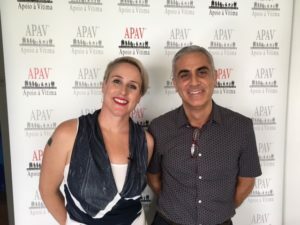 Kick starting filming with an interview with Joao Lazaro, President of APAV Portugal. 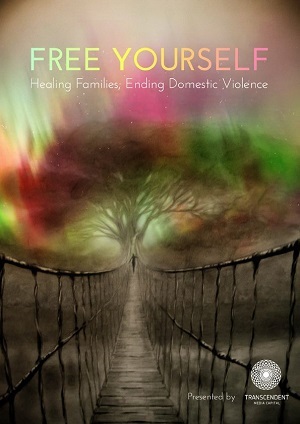 “Voices” is one of the cornerstone productions of the Free Yourself Global campaign includes a web series, podcast series, feature length documentary and photo book. The production team travel the world meeting with experts, NGO’s, legislators and law enforcers, victims and recovering abusers as we attempt to get to the heart of the global issue of domestic violence in an attempt to contribute to its resolution. The majority of proceeds from the campaign will go to our affiliate NGO partners around the world working to eradicate the issue of domestic violence. “Voices” will be going live at the end of September and will be including the launch of a new portal on the TMC website where people from around the world can submit their stories of abuse and recovery in video, written or photographic format. Stay tuned for updates on this exciting new addition to our interactive platform interactivity.